The Martin-Baker MA-16 Inertia Reel represents a huge leap forward in the design and in-service usage of MA-16 type reels. 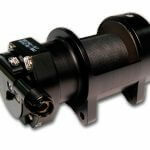 The new design features a patented dual sensing system and the ability to be mounted in any orientation without change in sensitivity and unwanted locking. 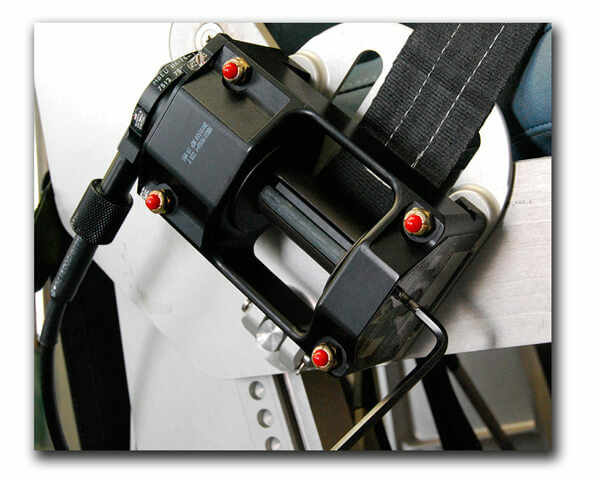 The lightly weighted retraction system of the reels ensures occupant safety and freedom of movement. 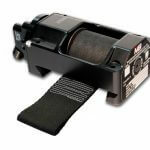 Capable of being set to manual lock for takeoff and landing or automatic lock position for flight. 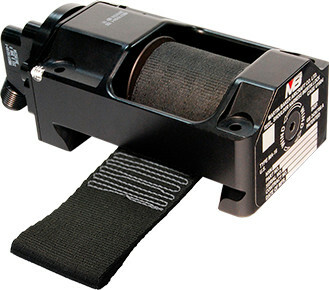 The gunner reel is unique in that it is lighter still than the crew reel but can carry more webbing. 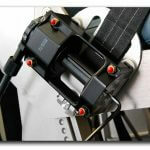 The reels have been designed to reduce webbing wear and aid retraction. 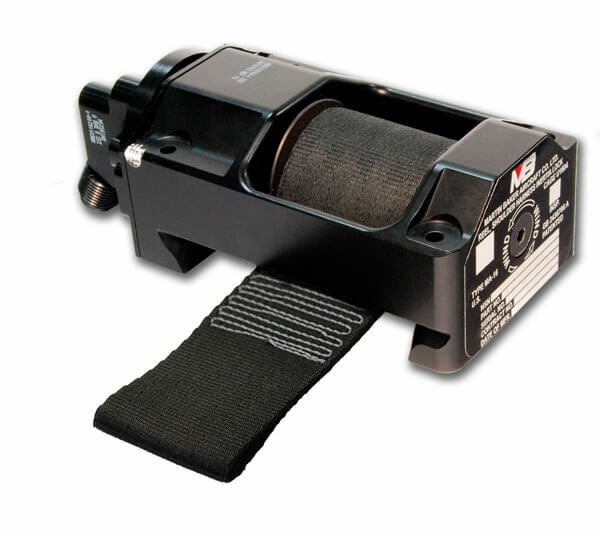 The reels are equipped with a rotating spool that prevents the webbing rubbing against the sides of the reel’s body during use and the body of the crew reel has been specifically relieved to reduce rubbing wear. 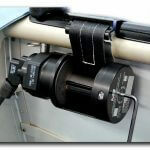 The Martin-Baker MA-16 reel has been designed to accept the same length of webbing as the existing larger capacity crew reel whilst weighing significantly less. 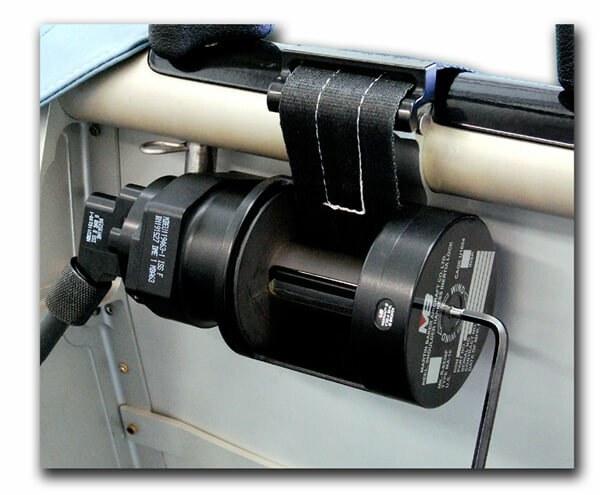 Both Martin-Baker MA-16 reels are designed to be a direct upgrade for existing MA-16 types, accepting all cables and handles etc. 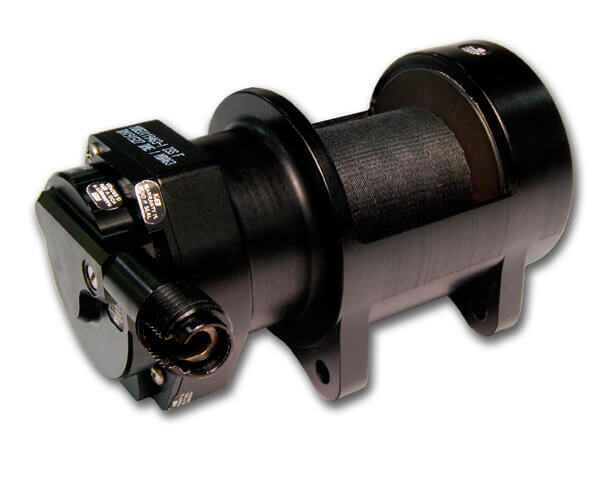 The crew reel has been designed with four same length installation bolt lengths and easy access on the top of the reel body for quick installation. Download our printer-friendly brochure containing all the essential information on the MA-16 Inertia Reel.